Originally, the production and distribution of electricity relied on a number of dispersedly located power stations that feed into global transport network that connected power stations and consumers. This changed with the rise of atomic power stations. A small number of atomic power stations was able to energise a large portion of a territory, and produced even extra energy, which could be sold to the neighbours. With the more centralised system with fewer power stations, the security of the electricity system focused primarily on perimeter security, especially for atomic power stations. If the key buildings and the area surrounding these was secure, system was considered secure. Even for cybersecurity, the primary focus was on securing the gateway(s) with the rest of the world. This time is over. The world is changing. To address climate change, the new paradigm of smart grid with many green power stations spread in a large territory, seems to be a best solution to produce and share the energy in a responsible way. Yet, there are rarely magic solutions. For one, the management of a disperse such network is a big challenge, as energy production will have to balance the consumption in real time. The classic energy production model ensured sufficient availability of power resources, but the production of renewable energy, e.g., wind or solar energy, is less predictable. However, there is more. The securing the network of disperse power stations is also a big challenge in the era when the threats can come both from outside and inside of the system. A recent attack on wind farms and solar production management system shows that completely new threats have emerged. 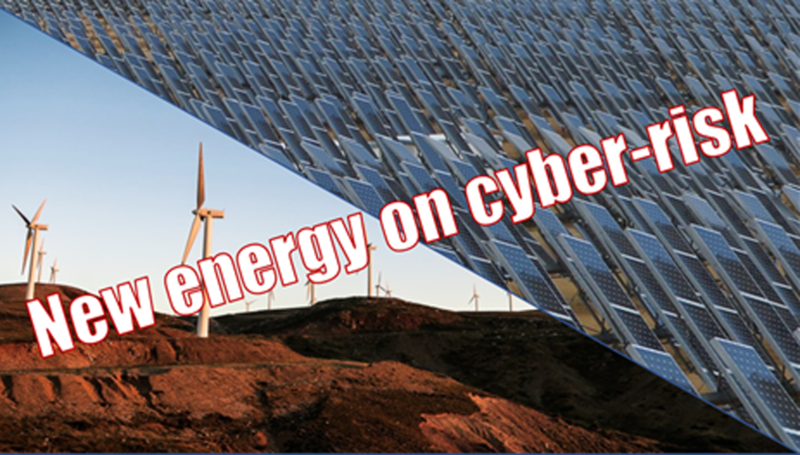 The MIT Technology Review reported in August 2017 that the renewable energy may have a cybersecurity problem. At the recent BlackHat security conference, researchers found that it was possible to hack into the software that controls many wind farms, and potentially take the turbine hostage. Now it looks like solar panels are vulnerable, too. Is ATENA project could solve or help to solve these issues? Our answer is “Yes!” Why? First, ATENA project seeks to address the smart grid problematic and the design wants to be set up to monitor a large network by deploying smart devices for detection, monitoring and mitigation operations from the last mile (smart home) to the first mile of the grid (energy provider dispatching) in terms of central management. Second, we want to support energy distributors not only in incident management but also in security awareness by computing the vulnerability, the present risk and also future risk even if no attack is running to be sure that provider is prepared and trigger the right mitigation strategy. This entry was posted in ATENA, Cybersecurity, Smart Grid by AUBIGNY. Bookmark the permalink. Copyright © 2018 A European H2020 Project – ATENA All Rights Reserved.